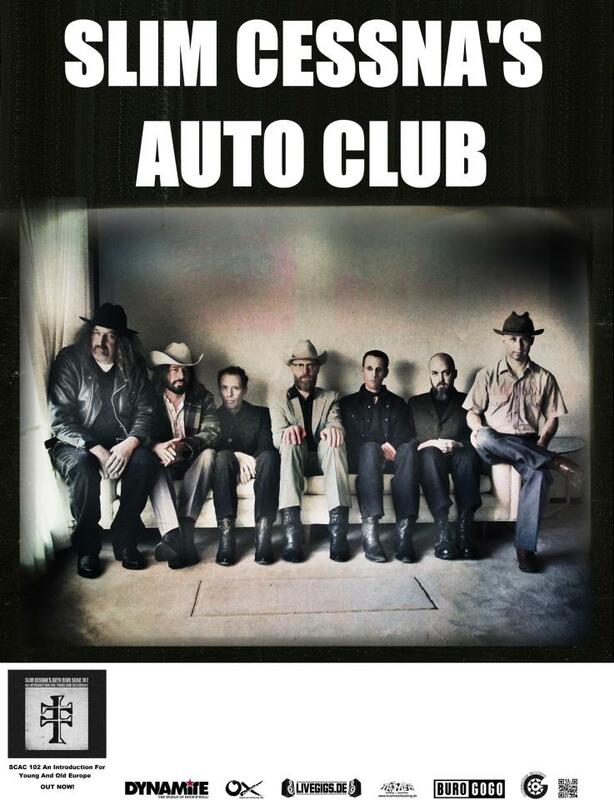 SLIM CESSNA’S AUTO CLUB is touring Europe! Dear Music Lovers all around the world! The fantastic Slim Cessna’s Auto Club is touring Europe again – the tour kicks off this Saturday!